If you forget screen lock passcode one last-resort solution to this is resetting your device which deletes all your data and reverts the device to factory settings. 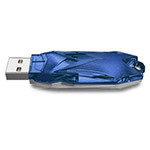 By using MFC Box Dongle you can crack the user password without losing any user data. If you forget screen lock passcode one last-resort solution to this is resetting your device which deletes all your data and reverts the device to factory settings. 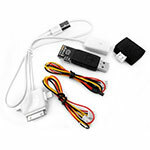 By using MFC Dongle you can crack the user password without losing any user data. Replacement NCK box without smart card. No cables included. NCK box is a multifunctional tool for unlock code reading, direct unlocking, code calculation, imei change, flashing of Nokia, ZTE, HTC, Samsung (GSM and CDMA), Huawei, Motorola and other cell phones. 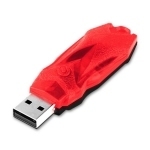 NCK dongle is a multifunctional tool for direct unlocking, code calculation, imei change, flashing of Nokia, ZTE (GSMA & CDMA), HTC, Samsung (GSM & CDMA), Huawei, Motorola iDen and other cell phones. 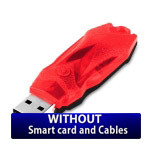 NCK pro is a multifunctional tool for Samsung, Alcatel, Doro, Huawei. Now also includes UMT box activation. 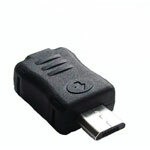 Replacement NCK dongle without smart card. No cables included. 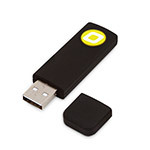 Octopus/Octoplus Server Credits are meant for Modems, Sony Ericsson, Sony, Samsung and Sky cell phones servicing with Octopus Box, Octoplus Box or without them. 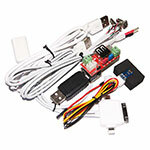 Groundbreaking all in one mobile phone servicing solution that combines unibox and JTAG interfaces. 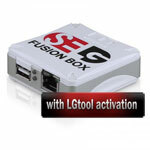 The most robust & frequently updated tool for Samsung, LG and other brands on the market! Replacement hardware for Octoplus box. 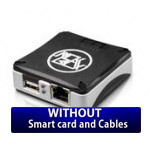 Smart card and cables are not included. 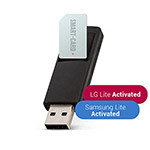 Lite version of Octoplus box that contains dongle with LG and Samsung activations, Octopus software and 4 service cables. 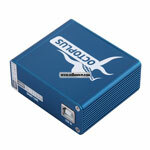 Lite version of Octoplus box that contains dongle with Samsung activations, Octopus software and 3 service cables. 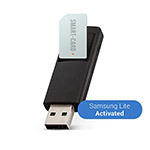 Octoplus FRP Tool allows you to reset Google Factory Reset Protection (FRP) for Samsung, Lenovo, ZTE, Huawei, LG, Alcatel, Motorola, ASUS cell phones. 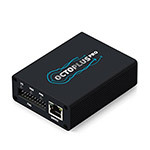 This is a standalone tool, Octoplus box is not required. 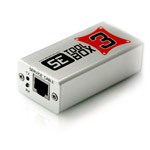 SE TOOL3 box is one of the best professional tools for flashing, unlocking, IMEI change, repair Sony, Ericsson, Sharp, LG, Alcatel and other mobile phones.